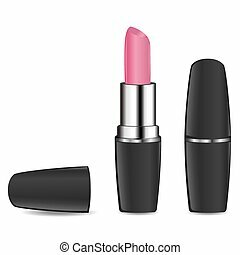 Lipstick (pink series) Illustration of a young beautiful woman applying lipstick. 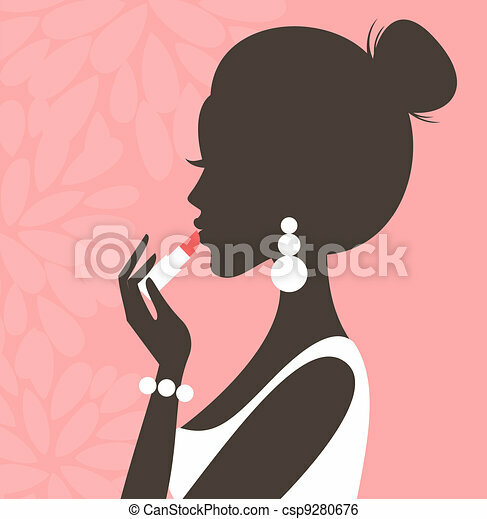 Illustration of a young beautiful woman applying lipstick. 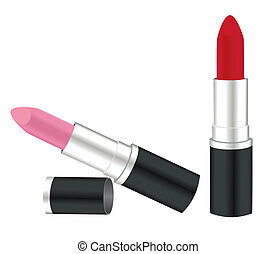 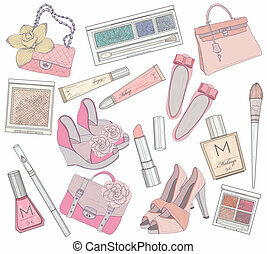 Women shoes, makeup and bags element set. 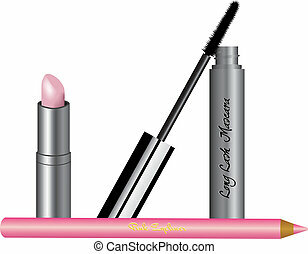 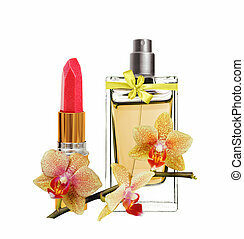 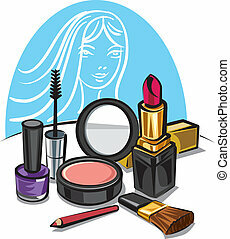 Cosmetic product, footwear, purses and accessories vector illustration. 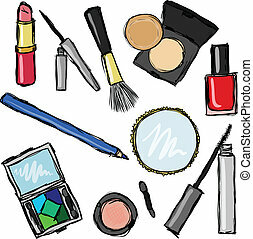 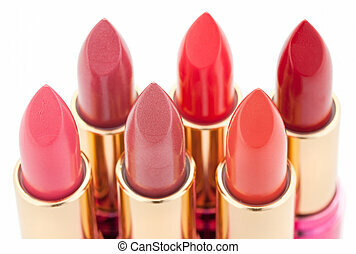 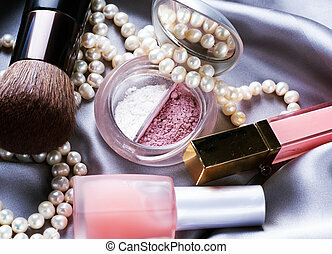 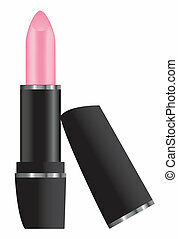 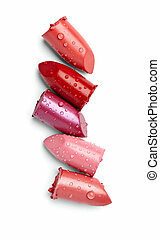 Makeup and cosmetics background. 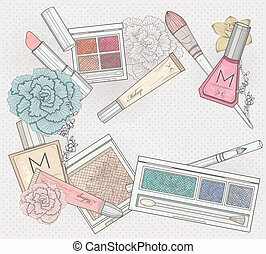 Background with makeup elements and flowers. 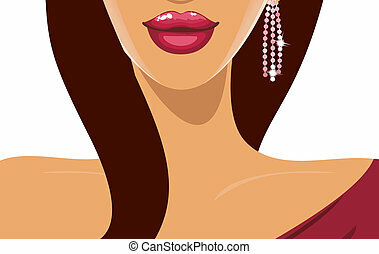 Illustration of a young beautiful woman with luscious pink lips. 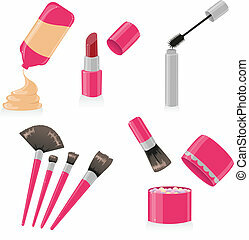 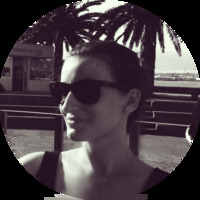 A set of four beauty icons in pink and black. 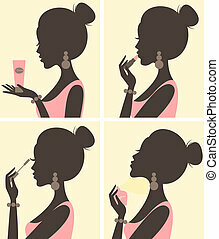 Illustration of a young beautiful woman and her beauty routine. 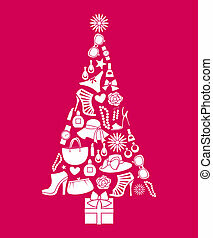 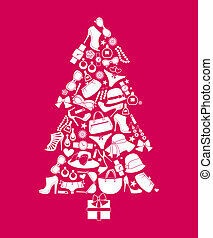 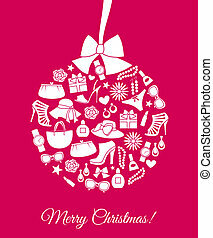 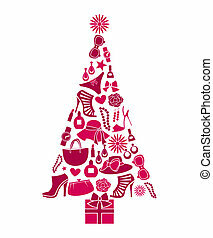 Illustration of a Christmas tree made from various female fashion items. 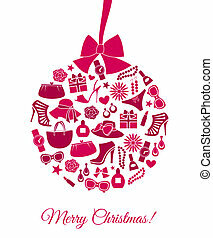 Illustration of a Christmas bauble made from various female fashion items.